Dale Photo & Digital announced a trade up promo that will continue through the end of the year, until December 31. 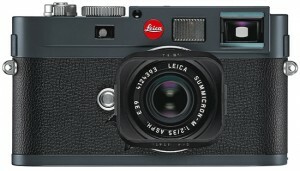 If a customer purchases a new Leica M-E from Dale Photo & Digital, they will guarantee a $4700 trade-in credit towards the purchase of a new Leica M when it becomes available. The purchaser must indicate his/her desire to be on our M waiting list at the time of ordering the M-E. Full details can be found here. 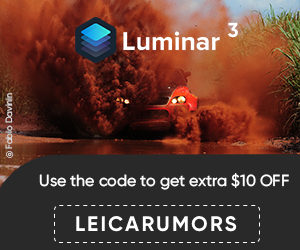 The third deal is a price drop on the Leica V-Lux 3 that now sells for $549. 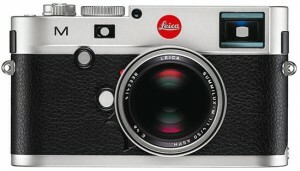 This entry was posted in Deals, Leica M, Leica M-E, Leica V-Lux. Bookmark the permalink. Trackbacks are closed, but you can post a comment.